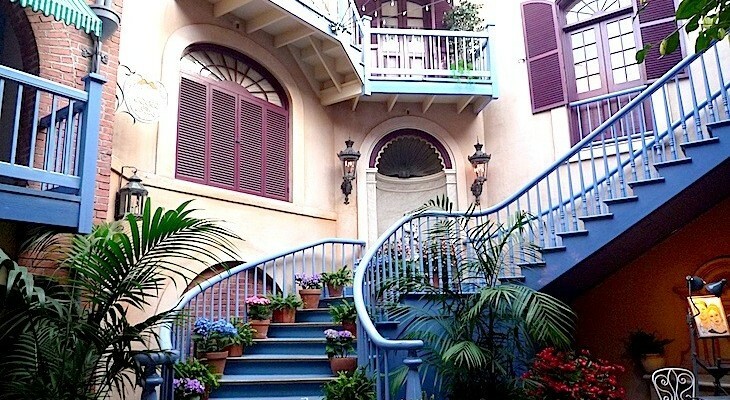 It’s Mardi Gras year round as you wander the enchanting streets and picturesque courtyards reminiscent of 19th-century New Orleans. 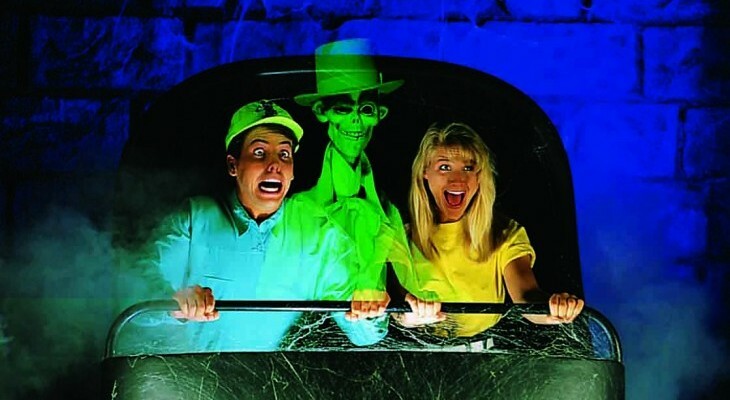 There are 999 ghosts “dying to meet you” at the Haunted Mansion. At the Pirates of the Caribbean attraction “dead men tell no tales.” And good old Creole and Cajun cooking is on tap with jambalaya and hot beignets to please the palate. 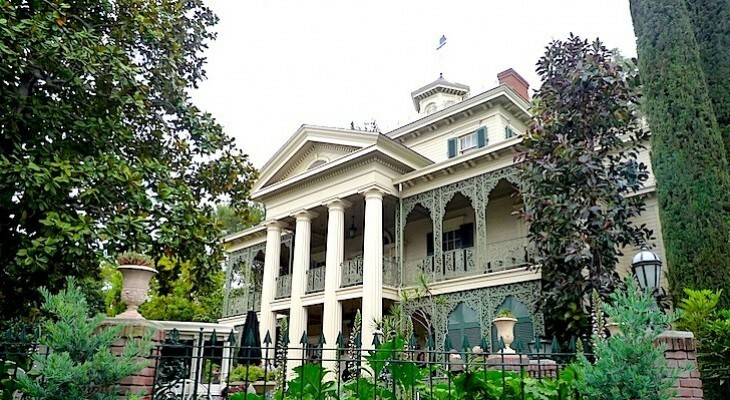 Board a “doom buggy” in New Orleans Square inside the 19th century mansion of a long-gone sea captain who met an untimely end courtesy of his newlywed bride. The estate is now inhabited by plenty of friendly ghosts who are “dying” to meet you. Filled with terrific special effects and hair-raising sounds you’ll take part in a séance, travel through the ballroom where a wild party is in progress, move down the creepy hallways and into the attic where secrets are hidden, then outside through the graveyard where ghosts come out to socialize, all the while entertained by 999 ghosts and ghouls who manage to always pull a prank or two. If this sounds frightening, don’t worry. It’s nothing but fun, and only the smallest of children might become alarmed. Cara's Tip: If you’re prone to allergies, don’t worry. The “dust” used here is an artificial, non-allergenic material. 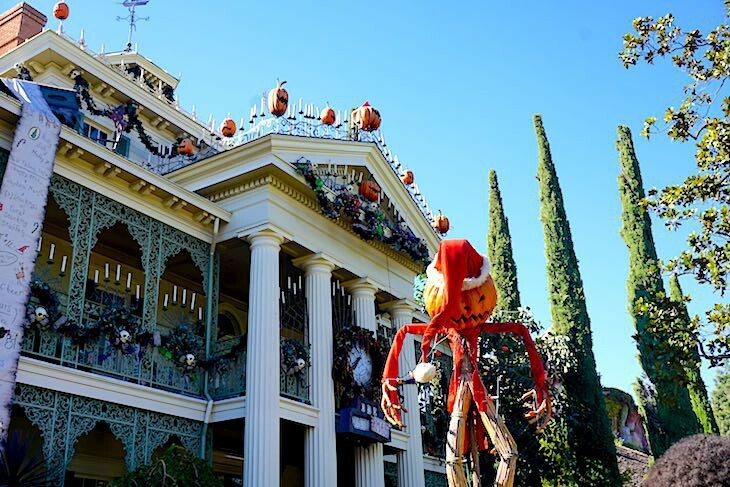 Jack Skellington gives the mansion a Holiday makeover from haunted house to Halloween Town filled with jack-o-lanterns and wreaths, sinister toys and kooky characters from the hit animated film. The tune “Yo Ho, Yo Ho, a Pirate’s Life for Me” will ring in your ears for hours after leaving this likable ride. Drift through a magical nighttime bayou where fireflies twinkle and a banjo strums out a sentimental tune as you pass quaint shacks perched on the bank. Enjoy the wonderful sense of contentment because soon the action begins as you drop and float through caves filled with the skeletal remains of scurvy pirates and hoards of gold and jewels with the constant chant “dead men tell no tales.” Enter the darkened bombardment of a Caribbean town at the merciless hands of rowdy pirates where hundreds of shouting, singing, and grunting Audio-Animatronics buccaneers chase women (some women chase the men), pillage and burn the town, and party through the night. It may sound a bit rough, but it’s quite a charmer and executed in nothing but good humor. 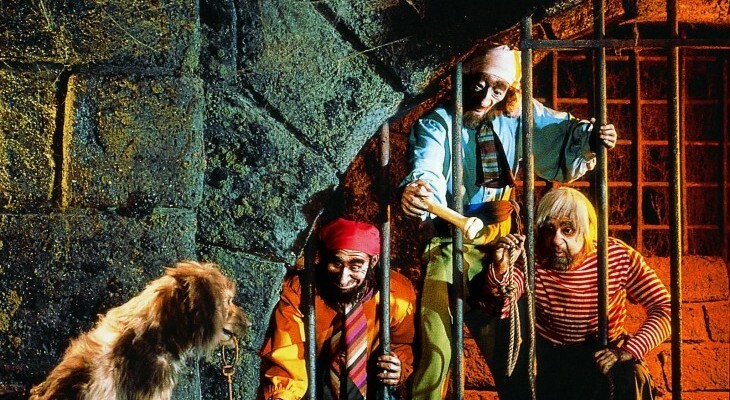 You’ll find music from the Pirates of the Caribbean movie and Captain Jack Sparrow’s lifelike image lurking throughout.